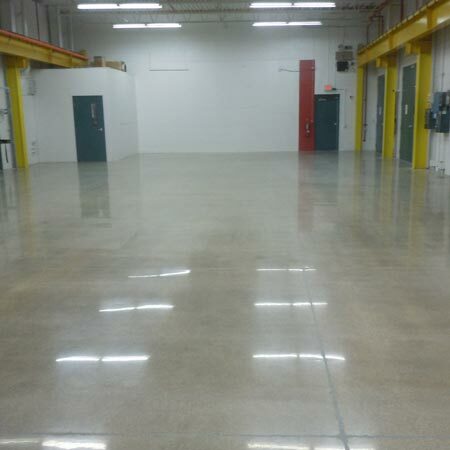 Epoxy Floor Coatings and Polished Concrete are very popular and commonly used in commercial and industrial flooring. 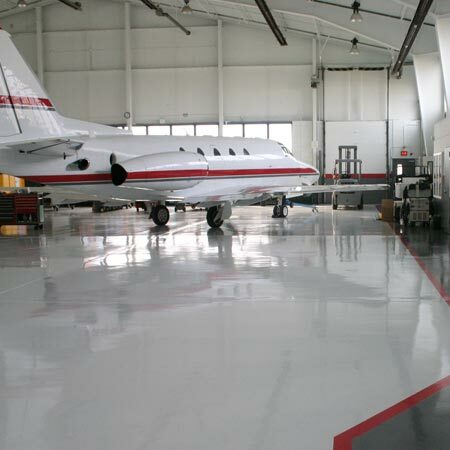 At Creative Maintenance Solutions, we specialize in epoxy floor coatings and polished concrete floors for a variety of industries, from commercial kitchens to industrial manufacturing plants, corporate offices, food processing facilities, and more. 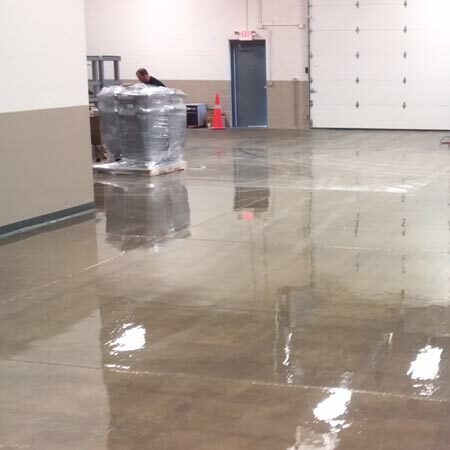 As one of the leading epoxy floor coating contractors in Wisconsin, our reputation as the leading epoxy flooring contractor precedes us, and we’re proud that we’ve served our customers with top quality flooring solutions since 1989. As your trusted local partner, we can make your cracked or uneven concrete floor look brand new; increasing durability and delivering unparalleled satisfaction. Laying the foundation for a clean, safe, and attractive work environment starts with a company you can trust. 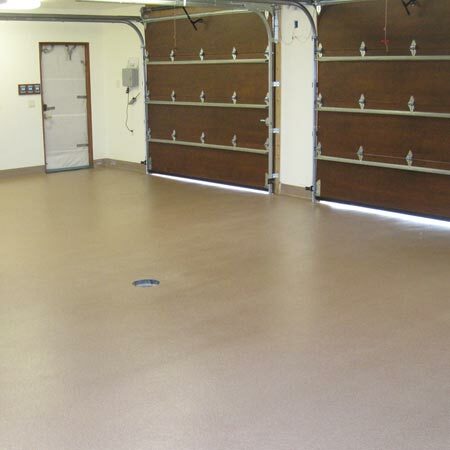 As an epoxy floor coating contractor in Wisconsin, Creative Maintenance Solutions offers both commercial epoxy flooring and residential epoxy flooring. 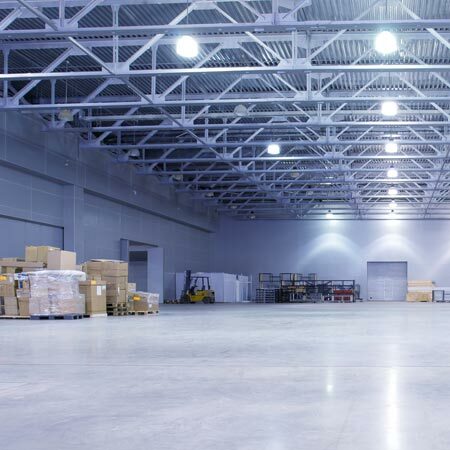 Request an assessment for your concrete flooring project or contact us today to learn more. Each project that we encounter has its own set of unique challenges, but we work hand in hand with all of our customers to provide a solution that fits their flooring needs. 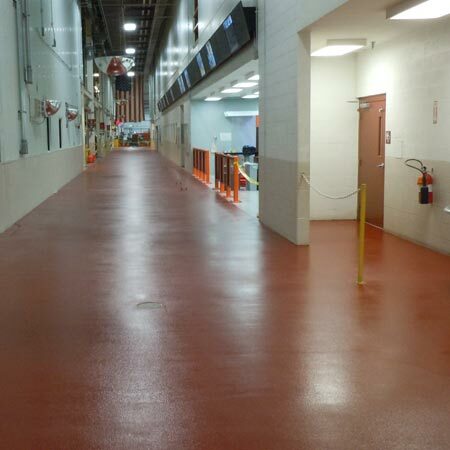 Epoxy flooring is a diverse product that is not only extremely durable, but also offers endless design and color selections to meet every client’s needs. All of our decorative quartz and vinyl flake epoxy floors offer many options to choose from including blended and solid colors. It's easy to make your damaged floors look great with our epoxy flooring services. 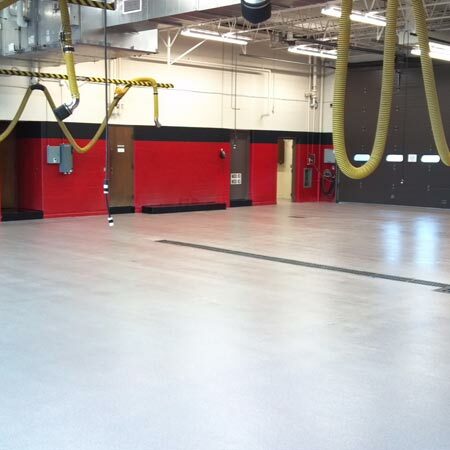 Urethane Cement is the perfect flooring solution for areas with thermal shock and high heat. 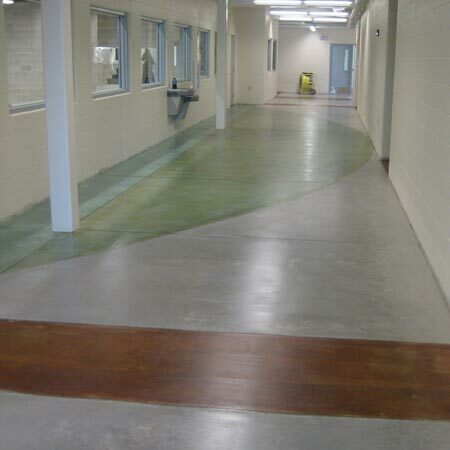 To make those old floors look shiny and new again, there's nothing quite like polished concrete. 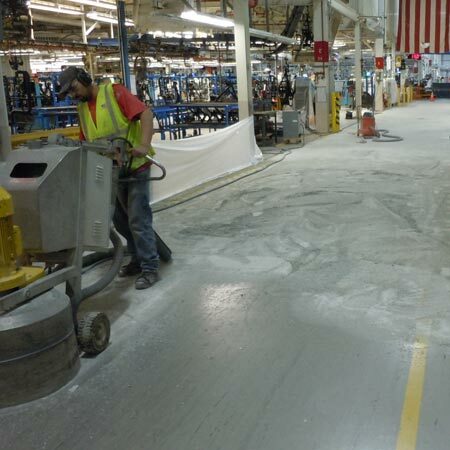 Prepare your concrete for a new floor by CMS. 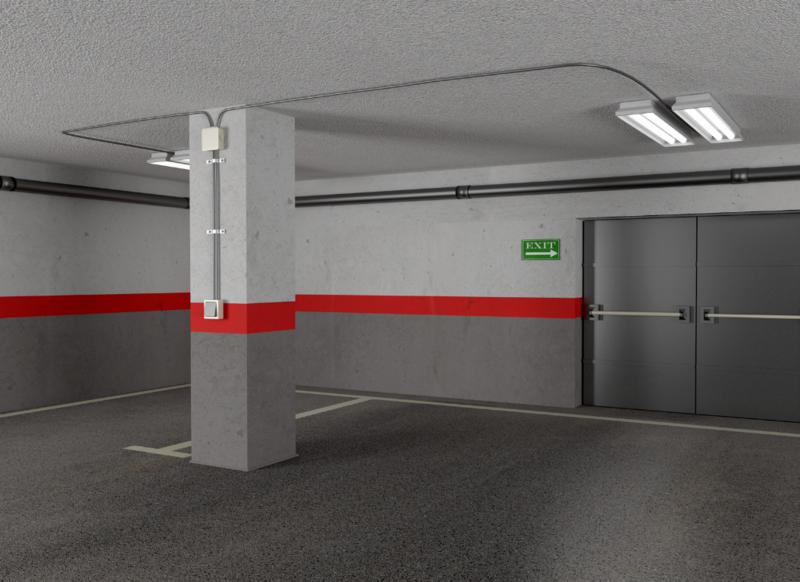 Extend the life of your concrete by protecting them from damage with our concrete sealing service.